Albion Woods is a successful family business. 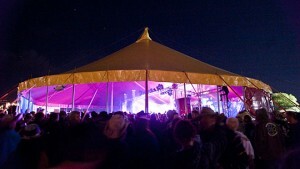 We design, build and hire out Show Tents and Circus Big Tops for outdoor events all over the UK. As an independent company, designing and manufacturing all of our own tents, we pride ourselves on consistent repeat bookings from previous clients, and provide a complete service from initial advice and planning, to transport, erection and management of our venues once they are installed on your site. Our professional and dedicated technical team offer you our personal commitment to quality.